How Can I Get Involved in Reform Efforts in California? Visit the Cal NORML store and sign up for a membership. 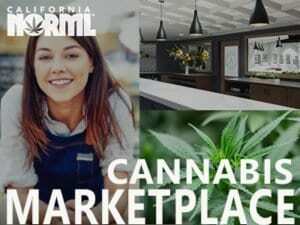 CalNORML survives on memberships alone, and it’s the best way to stay up to date on all the news, events and action opportunities. Members receive our quarterly newsletter and discounts on events and merchandise. If you can’t join, at least sign up for our email alert list and take action when needed. You can download CalNORML’s membership pamphlet and get others to join as well. 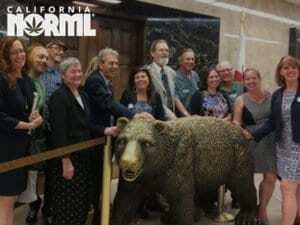 Read CalNORML’s newsletter and website (we have an RSS feed); also national NORML’s site and newsfeeds. 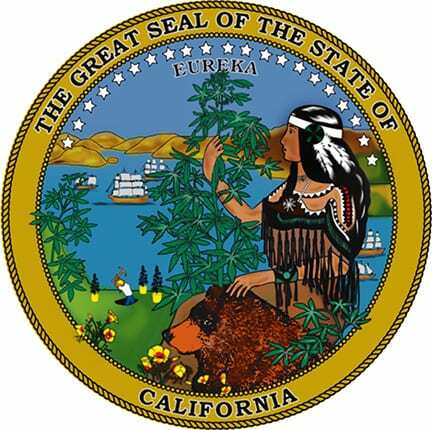 CalNORML has a Facebook page and Twitter feed as well. Attend meetings, conferences and events, and stop by the CalNORML table to say high and find out what we’re working on. Write Letters to the Editor (the most read section of any newspaper) in your local papers. A good resource for letter writing and news is Drugsense. 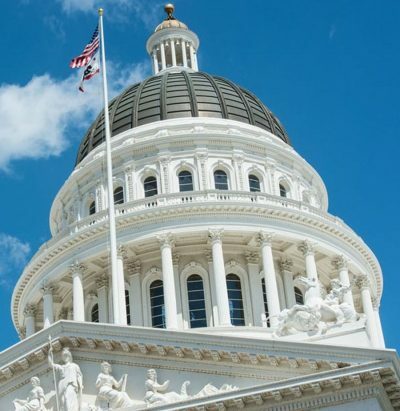 Attend the Cal NORML Lobby Day and National NORML Lobby Day, where you will be trained to meet with your legislators on key bills in both California and Washington. Register to vote and make sure you vote! Know who your elected officials are and what their stance and record is on marijuana legalization. Find your California legislators and find your Congressional house member. Meet with them about pending bills and work for their re-election if they’re helping us, or for their opponent if they’re challenging an incumbent’s bad policies and have better ones. Attend fundraising events and public meetings; be a solid citizen and a good neighbor. Read your ballot; know who is running for judgeships and local offices too. Watchdog your local county supervisors’ and city council’s meeting agendas, and build relationships with them, or work with local groups who are doing so. Every marijuana smoker should be involved on three levels: nationally (with national NORML), at the state level (California NORML) and locally. There are some local NORML chapters, or you can start a local chapter. 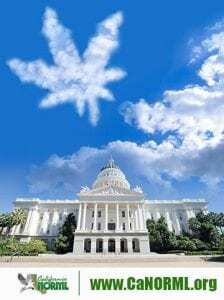 Other groups have formed throughout the state, some working solely on medical marijuana issues or matters like court support and initiative campaigns; they deserve support as well. We can use help tabling at events, on campaigns, for office tasks and others, like graphic design. If you’re interested in contributing your time and skills, write here. 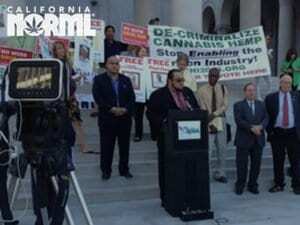 CalNORML tracks federal medical marijuana cases. Write to the prisoners on that list, and attend court hearings for marijuana cases. The Human Solution is doing a great job on this front and we endorse their efforts. 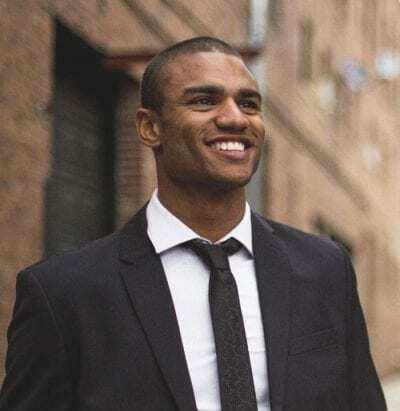 We often get people asking for legal defense help and many of the attorneys on our legal committee do pro bono work, but when we take on laws it’s easy to get out gunned. We need a legal defense fund, and fundraising specifically for that purpose. 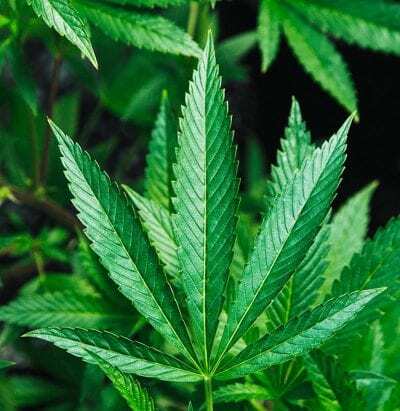 Host a house party or an event, or approach businesses who are making a profit from medical marijuana industry and suggest they earmark some of their profits for this purpose. Help us highlight cases that need attention, by following our email alert lists, Facebook and Twitter posts. We could use someone to spearhead this project. This work is hard; it’s endless, but it’s also endlessly rewarding. The price of freedom is eternal vigilance and no one knows that better than Cal NORML.